This type of therapy is so much more than just simply riding a horse. 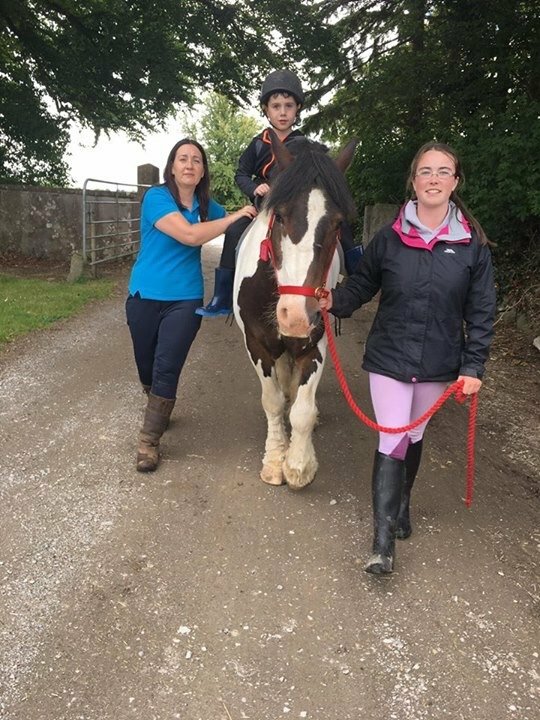 Therapeutic horse riding is the use of horses and equine-assisted activities in order to achieve goals that enhance physical, emotional, social, cognitive, behavioural and educational skills for people who have disabilities. 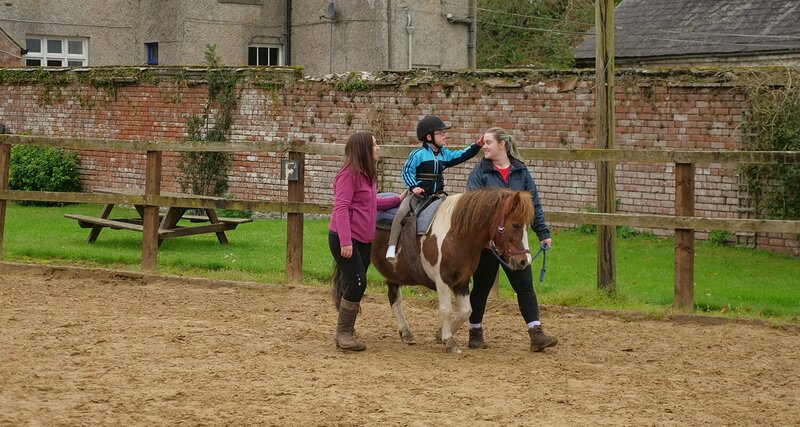 It not only focuses on the therapeutic riding skills but also the development of a relationship between horse and rider. 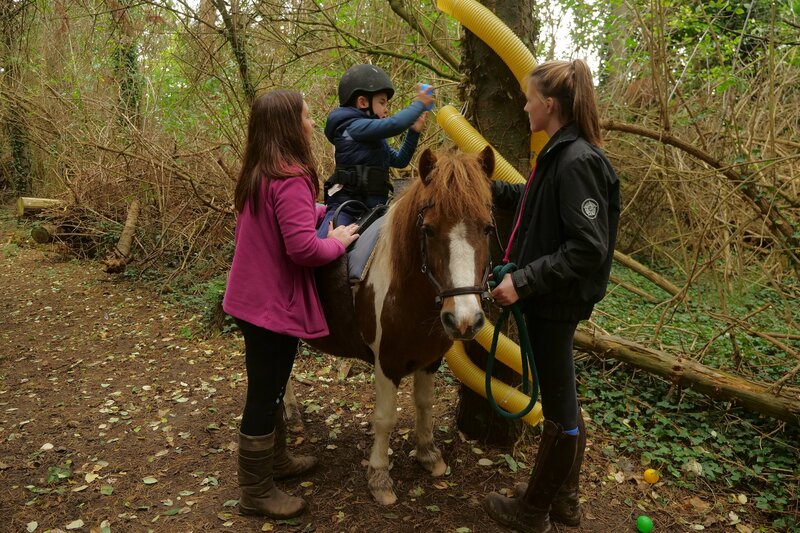 Our Therapeutic Riding sessions are conducted on a one to one basis as each person’s needs are different and each session is tailored to meet their individual needs. 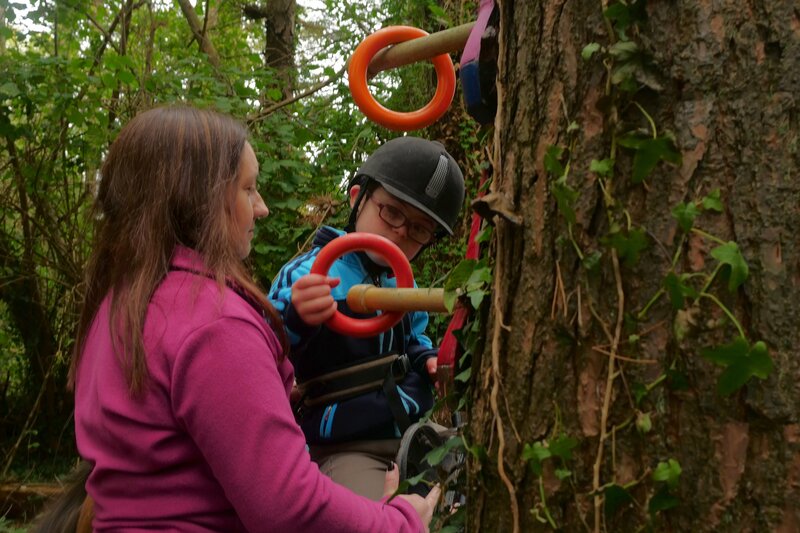 We have a beautiful sensory trail set in a forested area with stimulation from the sights, sounds, smells and touch of nature. 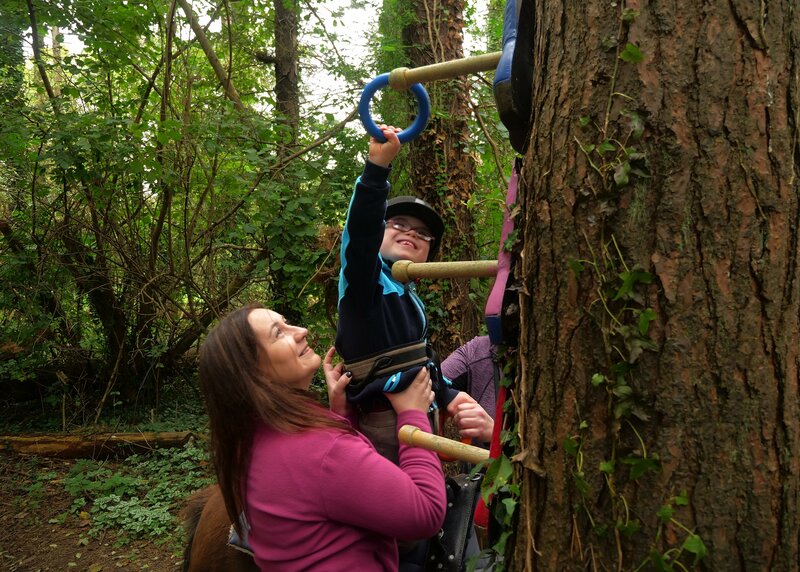 The trail is enhanced with activities for further sensory and motor stimulation. 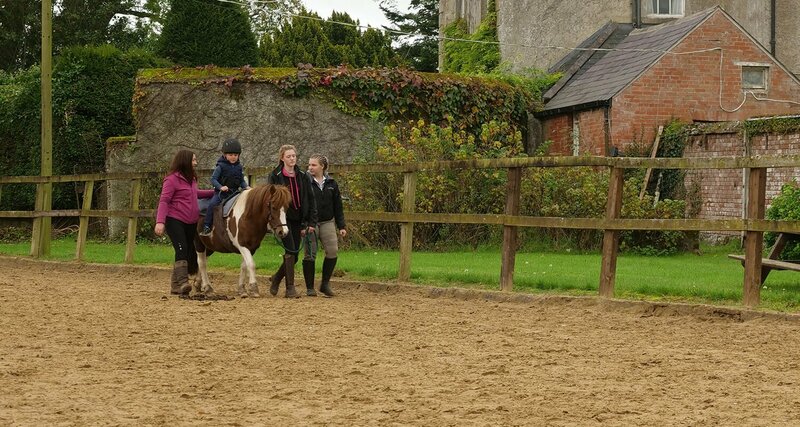 There are side walkers who help to stabilise the person and the horse is matched to the rider’s ability level. We take pride in giving each person the time and attention they deserve. 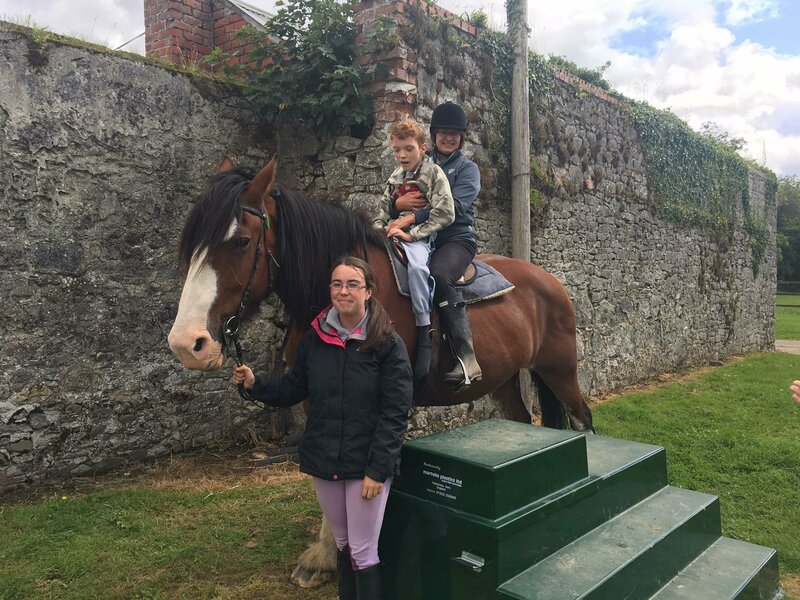 Therapeutic horse riding has been recognised globally as a very successful therapy as well as being a healthy and fun activity. The horses move with a multidimensional rhythmic motion that mimics the human movement of walking. 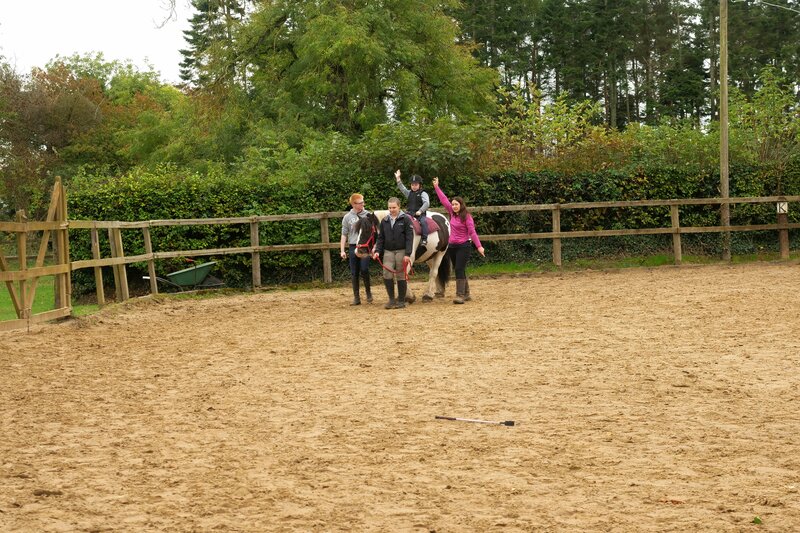 This promotes strength, balance, coordination, flexibility and confidence for riders. Therapeutic riding often has a relaxing and calming effect on people. 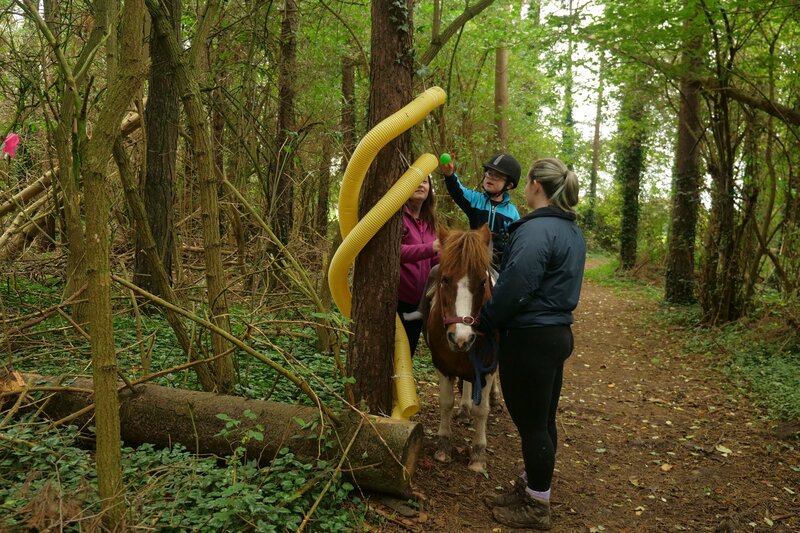 Therapeutic horse riding has been used to help people with various areas of difficulty. 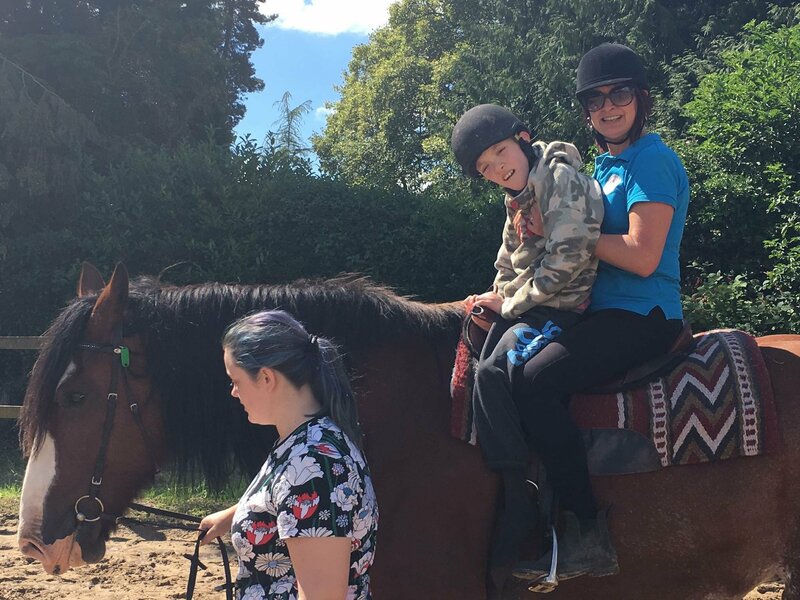 The type and degree of benefit gained through therapeutic riding differs from person to person based on many factors such as the type and severity of disability, motivation of the rider and connection between horse and rider.